The reality about hypnosis is that it has been recognized by the American Medical Association since 1958, and used regularly by the US Military, Olympic Athletes, and the most successful Entrepreneurs & CEOs around the globe. And now it can be used effectively for you. Hypnosis is also taught at major Universities like Harvard, Princeton, and Yale. To learn more, check out Why it Works, How it Works, and our Guarantee. What makes Rev it up! Hypnosis different? Success using hypnosis is dependent on many variables including the attitude, motivation, cooperation and attendance of scheduled sessions by the client. Even though human behavior cannot be ethically guaranteed, Rev It UP! 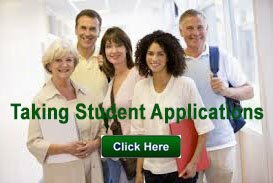 Hypnosis makes the following service guarantee for our educational service. Upon payment of program fee in full, there are absolutely no more charges for sessions, regardless of the time or duration involved for the client to reach his or her goal. As people vary, so will the time duration needed for each individual to achieve their individual goal. After the initial training period for our program is completed, Rev it UP! Hypnosis will provide free reinforcement sessions at clients request as needed (maximum one per month) until client is satisfied and has attained his or her desired results. We look forward to hearing from you and providing you with excellent service – even if you’ve failed in the past! 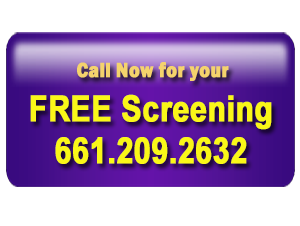 Call Now For Your Free Screening: 1-661-209-2632. 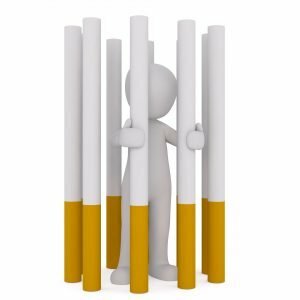 You owe it to yourself to quit.